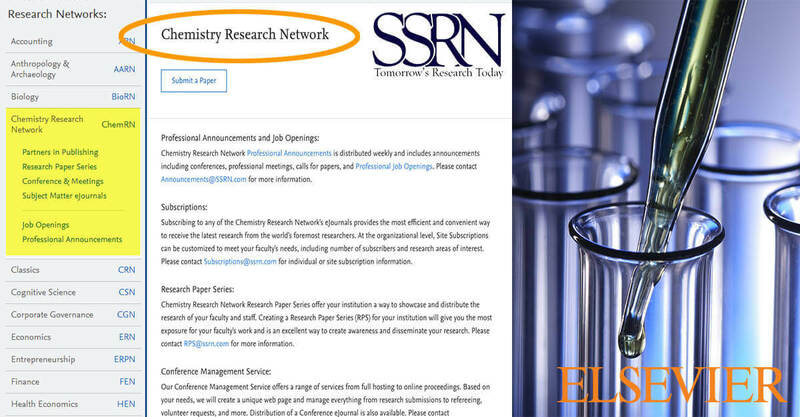 Hot on the heels of the BioRN release in June, SSRN has just launched a new community-driven network dedicated to chemistry: ChemRN. 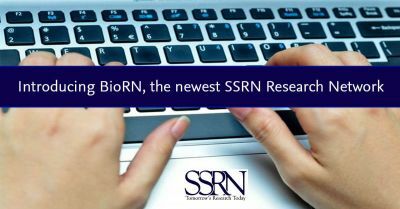 “Our network for biology research has been a huge success,” said SSRN Managing Director Gregg Gordon, pointing out that BioRN already has nearly 5,000 papers available from 6,500 authors. ChemRN is a similar community-driven network for chemical sciences research, including all areas of chemistry and the fields of energy, environmental and materials sciences. 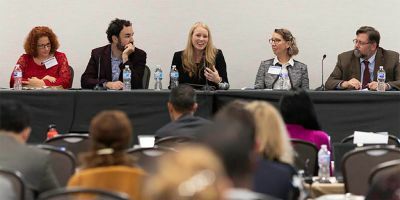 Researchers can post preprints and working papers, share ideas and other early-stage research and collaborate. 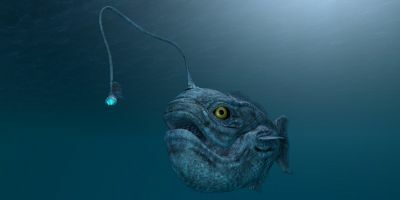 The network allows users to quickly upload and read abstracts and full-text papers free of charge. 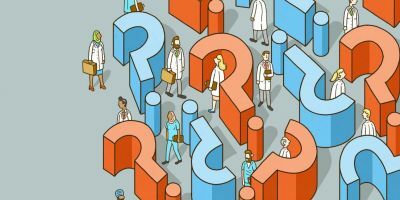 There are more than 500 existing interdisciplinary abstracts classified on ChemRN, which is designed to foster collaboration among the physical, life and social sciences. Register: Registration is free and you can create a customized profile. Discover: Freely download research and subscribe to weekly eJournal email alerts, notifying you of the latest papers by top authors. Collaborate: Build your network, get feedback about your research from your community and find other researchers to collaborate with. Share: Upload your research for rapid dissemination to interested readers around the world. If you have an article currently under review, you can share your preprint through your research network. 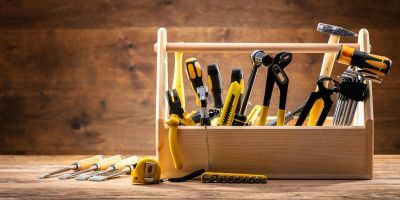 Enhance your reputation: Receive insights through paper views, downloads and other metrics on your author page. 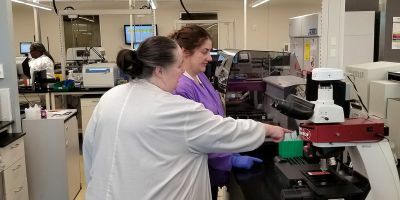 A preprint is the author’s own write-up of research results and analysis that has not been peer-reviewed or had any value added to it by a publisher (such as formatting, copy editing and technical enhancements). A preprint server, or working paper repository as they are also known, enables users to share these documents. 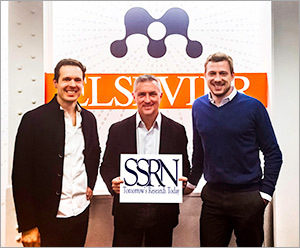 The Rochester Business Journal, the leading source of business news and information in Rochester, NY, recently featured SSRN with a view to analyzing how the business has changed since its acquisition by Elsevier in May 2016. 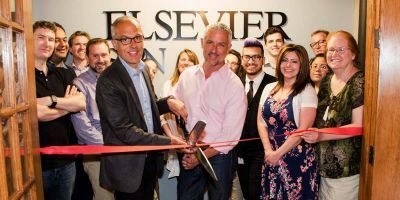 “In that time, SSRN has moved to a new office, increased its staff and grown into new market segments,” writes RBJ reporter Kerry Felther. The digital edition of RBJ’s July 28 issue is available here.